SheriffNet has a new home and a new website! If you accessed this site via a username and password in the past, you will need to setup a new account. E-mail Chris Fielding (cfielding@updsl.org) to request a new account. You will need to send your email from your Sheriff or UPD mail account. 2019 © All Rights Reserved. 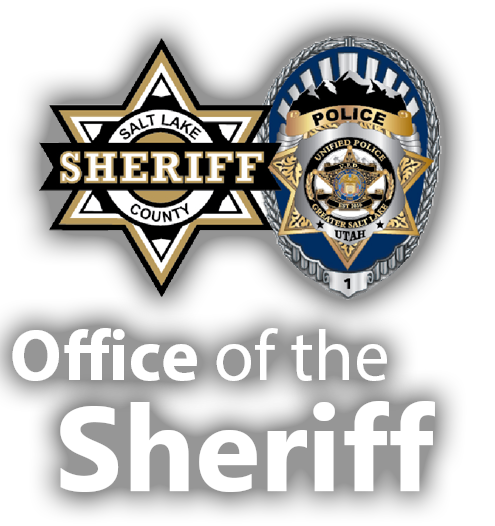 The information on the system is designated sensitive and not to be shared/diseminated to non-Office of the Sheriff employees.